Love Live! Sunshine!! 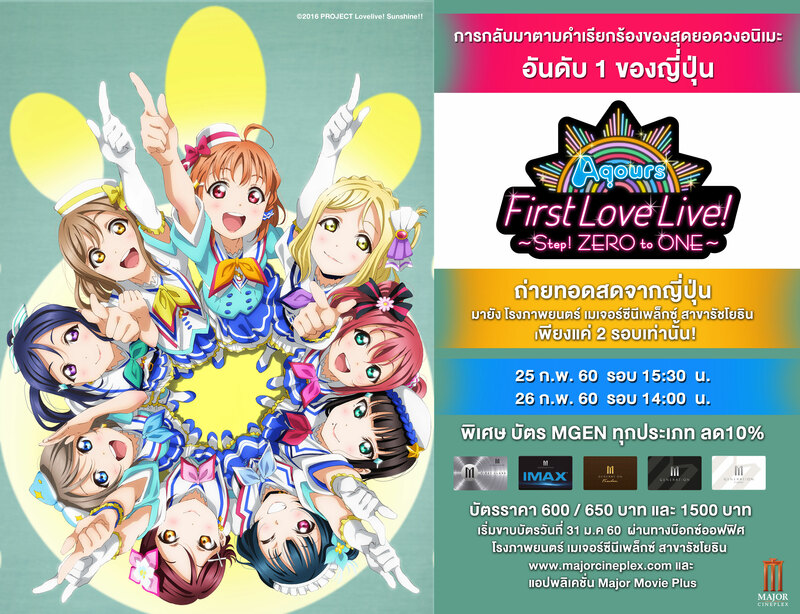 Aqours First Love Live!